We have one heck of a forest fire raging right in my backyard. 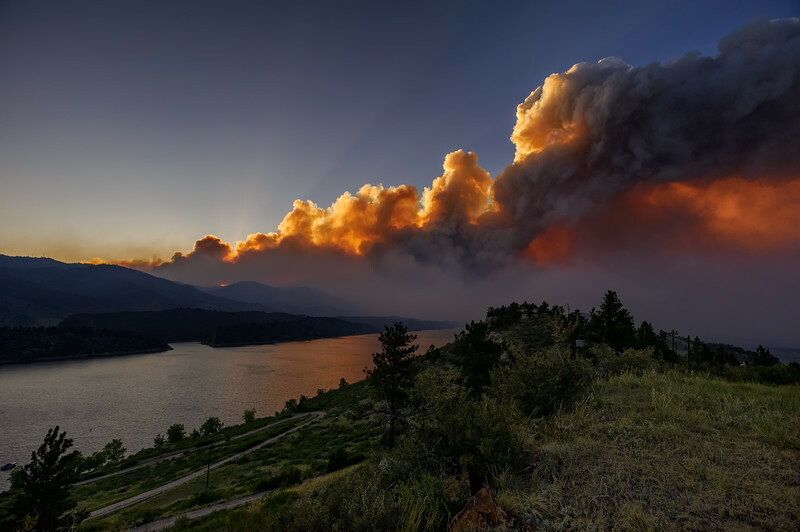 The High Park Fire has proven to be the most destructive wildfire in Colorado state history after destroying at least 189 homes, but there are likely many more. Today it still is growing at nearly 70,000 acres (placing it third in size for all-time CO fires) with 55% containment.